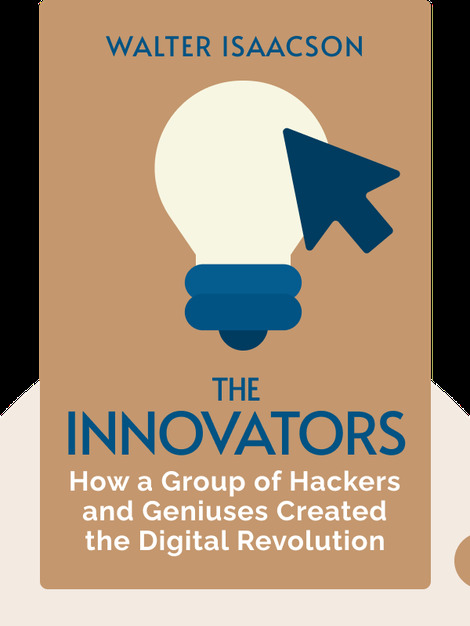 The Innovators explores the social and cultural forces that inspired technological innovation through the history of computers and the internet. 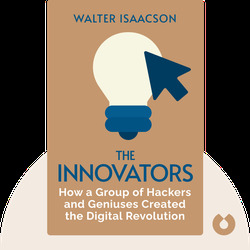 By weaving together the personal stories of technology’s greatest minds, The Innovators gives you an inside look at how the best and the brightest innovate and collaborate. Walter Isaacson is an American writer and biographer. He was formerly the editor of TIME magazine as well as CEO and chairman of cable news channel CNN. Isaacson has written best-selling biographies of Albert Einstein, Benjamin Franklin and Steve Jobs, and is also the author of American Sketches, published in 2003.